SEGA Games starts with the Letter "T" / Page "1" / SEGA Genesis / Mega Drive games | SSega Play Retro Sega Genesis / Mega drive video games emulated online in your browser. Taikō Risshiden V (太閤立志伝5 ?) is a [apan]se video game series (turn-based sandbox role-playing video games/turn-based strategy) produced by Koei. 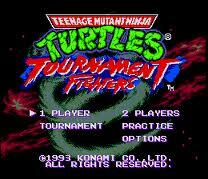 It was later re-released on the Wii Virtual Console on September 1, 2009, ported from the Super Famicom version. 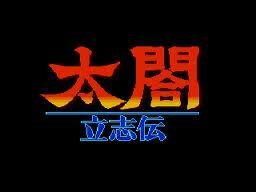 The name of the game roughly means "the Taikō's success story". The games involve the player taking on the role of a character from the era in one of seven roles (samurai, warrior, pirate, ninja, businessman, doctor, tea man and blacksmith) and living that life during the Momoyama period through minigames, resource management, and strategic thinking. A good player will meet various historical figures who lived during that era. TaleSpin is a 1991 video game published by Capcom for the Nintendo Entertainment System. It is based on the Disney animated series with the same name. 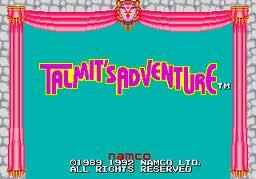 TaleSpin was also released by Capcom on the Game Boy. 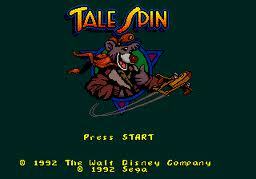 Sega released its own versions of TaleSpin on the Sega Mega Drive/Genesis and Sega Game Gear. NEC also made one for their TurboGrafx-16 system. 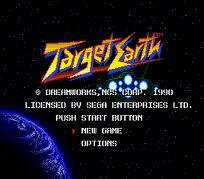 Target Earth, released in Japan as Assault Suits Leynos (重装機兵レイノス Jūsō Kihei Reinosu?) 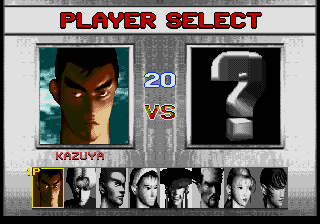 is a video game developed by Masaya in 1990 for the Sega Genesis and the Sega Mega Drive. 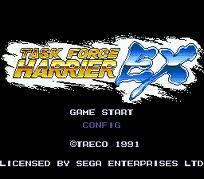 Task Force Harrier EX (タスクフォースハリアーＥＸ?) 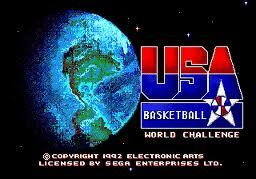 is a 1991 vertical scrolling shooter video game for the Sega Genesis. 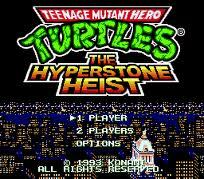 It is a port of the 1989 arcade game Task Force Harrier. 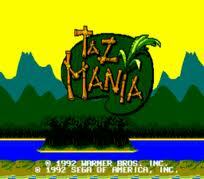 Taz Mania is a 2D side-scrolling platform/adventure video game developed by Recreational Brainware and published by Sega on the Sega Mega Drive/Genesis in 1992. The game is based loosely on the Taz-Mania cartoon series. 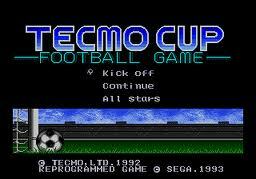 Similar but alternative versions of the game were also developed by NuFX and released on the Sega Game Gear and by Sega itself on the Sega Master System. 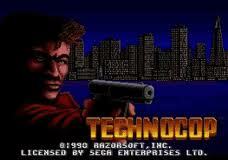 Techno Cop is a 1988 action video game for the Amiga, Amstrad CPC, Apple II, Atari ST, Commodore 64, DOS and ZX Spectrum. 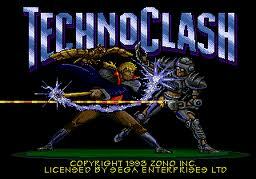 It was subsequently ported to the Mega Drive/Genesis in 1990. The gameplay combines pseudo-3D driving in the graphical style of Outrun with side-scrolling action as the player controls a police officer driving to and then moved through various seedy locations in a one-man war against crime. The game was the first game on the Genesis to have a warning label due to its violent content. 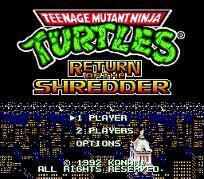 The game was largely panned by video game critics for its simplistic graphics, sound, and the fact that many of the levels looked too similar.